Jason Verraneault is the owner and founder of NorthStar Home Loans LLC. Jason has been in the mortgage industry since 2002 and has been through the mortgage boom, the crash, and survived through the financial crisis. He has great experience in all aspects of residential mortgage lending and has served clients with every need; from high income and high credit to helping save borrowers from foreclosure, Jason has done it all. His product knowledge gives him the opportunity to offer his clients a vast variety of mortgage products. Over the years, he has developed an expertise of the whole mortgage process from application through underwriting to closing. This insight into each stage allows him to ease his customers and business partners through each step of the process. 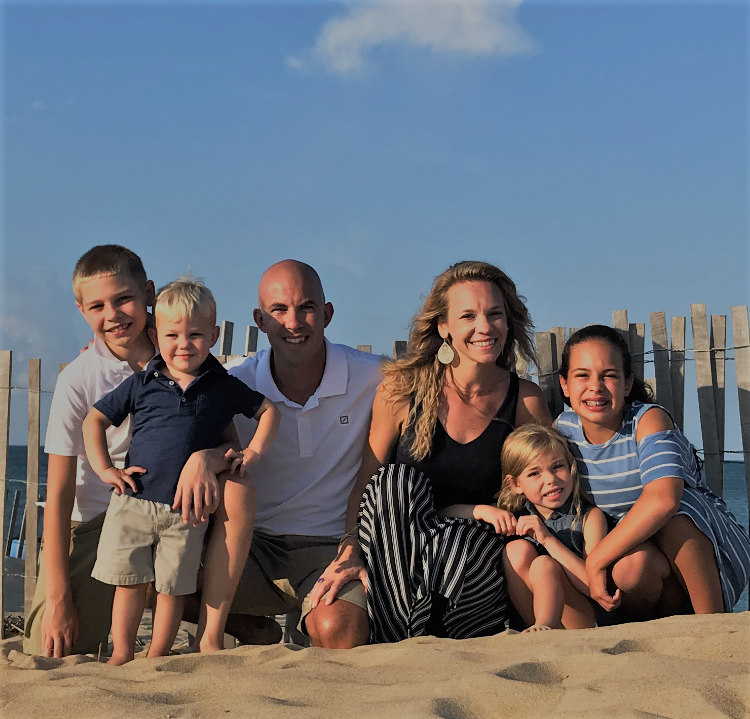 Jason is a lifelong resident of Connecticut and now resides in Pomfret with his wife and four kids (Yes, four!). He created NorthStar Home Loans to be able to personally help other families with their home financing needs and to establish a Mortgage Company who lives up to its Fiduciary Responsibility and always put the client’s needs first. NorthStar Home Loans is an outstanding mortgage brokerage firm serving the lending needs of real estate professionals, financial advisors, attorneys, and individual home buyers. We have access to a full range of mortgage programs and are dedicated to finding the right loan program to meet each of our client’s individual needs. NorthStar Home Loans LLC offers high-quality mortgage brokerage services to residential customers. Customer service is the top priority at NorthStar. You will always get a call back and know the next step in your journey to closing. At NorthStar, we aim to employ professional, talented, good people that take the stress out of the mortgage process for our borrowers. We encourage our employees to have a good work/life balance and to get involved with their communities. Our mission is to provide value while offering superior customer service and the best possible product selection to our clients and business partners. We can’t wait to help you navigate your way home! What are you waiting for? Call us today!